Engineering and automation technology in the field of low-cost optimization of drilling, thread cutting and milling are characterized by the swiftly increasing customer requirements for shorter and shorter production times, with simultaneously rising quality requirements and growing cost pressure. 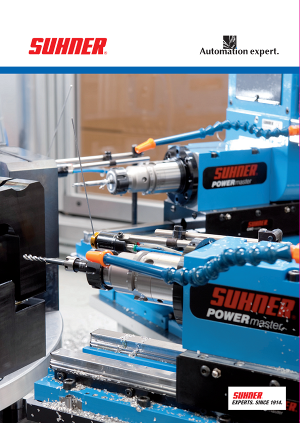 Otto Suhner AG, an independent Swiss family owned company, has more than 100 years of experience in the machine tool business – and since 1965, the Division Machining started activities in developing solutions for low cost and effective chip removal components. This know-how in the development and making of machining units, machinery and complex production systems is characterized by outstanding precision, long service life, simple handling and great reliability. 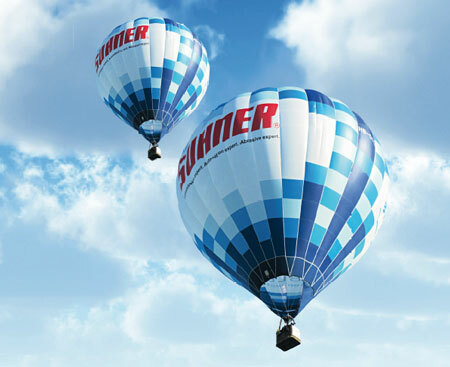 The core value of our strategy is based on the high versatility of the SUHNER modular component system and the know-how. In most cases, operations can be performed simultaneously, independant of the work piece dimensions and the number of machining operation.